Remember when you asked us to tell you if there was ever a special project or one-time need, to let you know? We've heard that from many of you, and this, right now, is that time. But more about that in a bit, because I want to let you know where we are going to be over the next little while, in case we may see you there! At the beginning of April I (Candice) will be heading to Manitoba, Canada, for the weekend to speak at a women's conference in my hometown Dauphin, Manitoba. 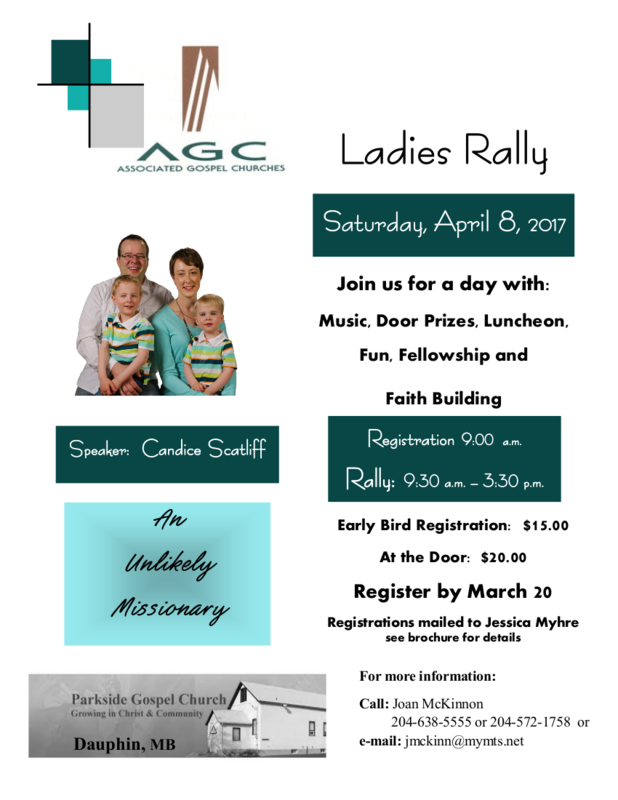 The conference will have about 90 in attendance and is titled "An Unlikely Missionary. "; (I sure am!) I'm excited for the opportunity to share about my journey and some of the fun stories we've gathered along the way. Please pray that God will use me to inspire and encourage those in attendance. Later in the month of April we will be visiting Montreal, Quebec, to provide an update to Lakeshore Evangelical Church and all of our amazing supporters and friends in the area. We are hosting a gathering at LEC on (what's looking like) the evening of Wednesday, April 26th to give an update on our ministries, but hope to get together with as many of you as possible as one-on-one or small gatherings to get updates on your lives! We are so very much looking forward to being together; it's been awhile! Please let me know if you'd like to get together while we are in town. 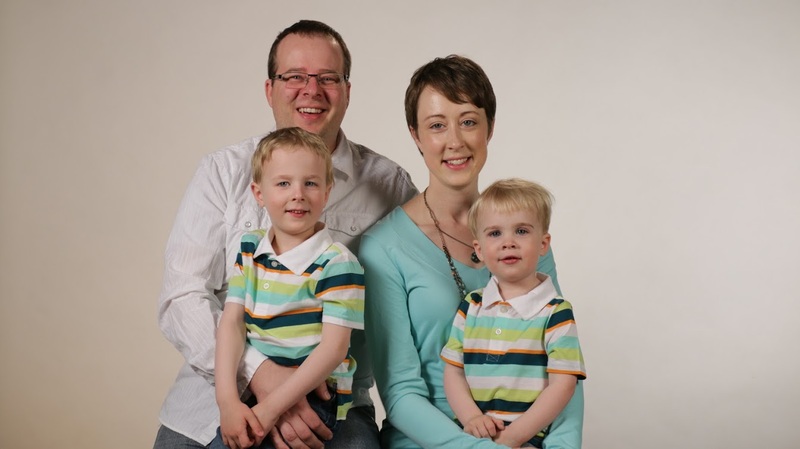 On May 1st our family of four will board some long-haul flights from Montreal and head to Impfondo, Republic of Congo. The prospective feeding program I have been working on since my time there in January 2016 is in the implementation stages. The funds have been raised and we've shipped supplies from Ontario Christian Gleaners earlier this month. It has now arrived in the Congo and is waiting to be used at the hospital. 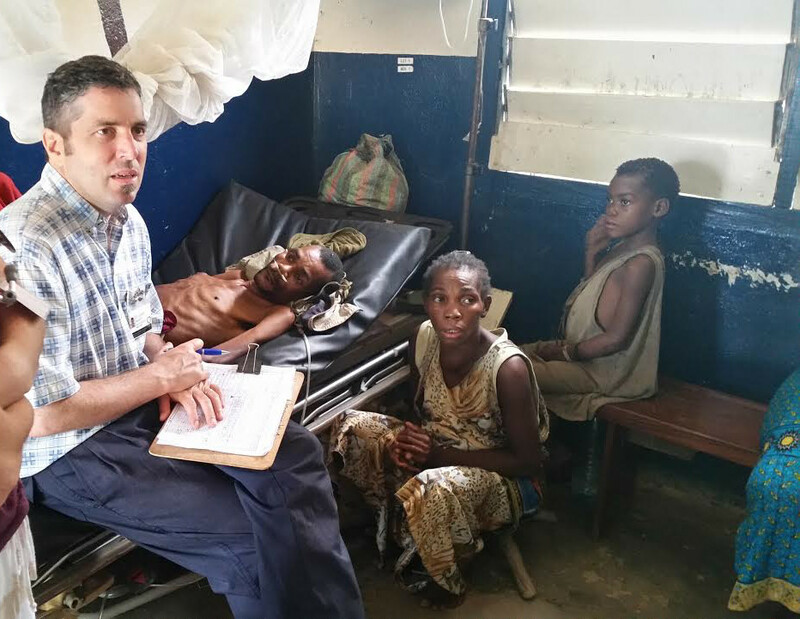 I will be returning to Pioneer Christian Hospital to help sort out logistics, train staff, and get the feeding program up and running. This process will, undoubtedly, take a while, so the family will be traveling with me and we will reside in Congo together until the work is done. Tom, a former rehabilitation engineer, will be an asset to the hospital on many levels. He will also be field-testing equipment for SonSet Solutions, and I nominate him Chief Cockroach Killer. Lord willing, we will be back in Elkhart, Indiana at the end of June. 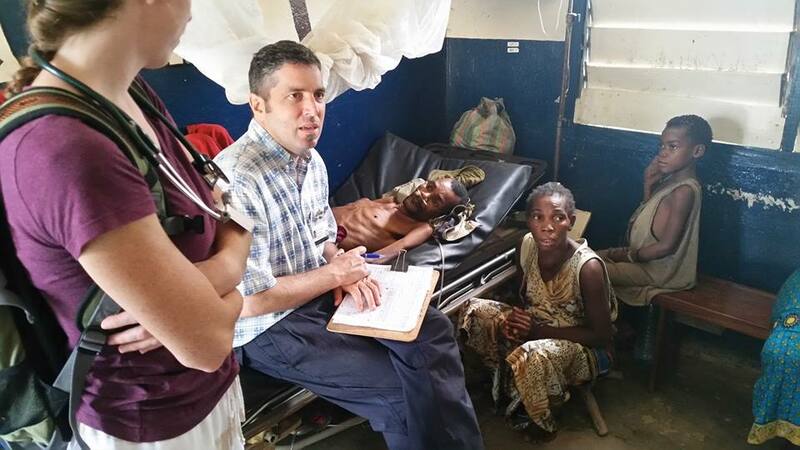 "We need you to come in order to implement a feeding program for the hospital. We know from experience that what we envision isn't going to happen unless you do. God has provided and we need to work with Him to get the job done." Dr. Harvey doing rounds at Pioneer Christian Hospital. So we march forth in faith that feeding the hungry and caring for the sick is what we are called to do, even when it is at great financial cost and risk. We aren't called to be comfortable -- not in perceived safety nor financial security. So we've booked our tickets to Africa and are pleading with the Lord to supply for our needs. If you are willing to assist in completion of this feeding program by helping with our financial needs to go and implement it, we would be so grateful. All donations are tax deductible in both the USA and Canada. Please pray for our family, the feeding program, and, most importantly, the impact it will have at Christian Pioneer Hospital. Republic of Congo, smack dab on the equator. Fast-forward 18 months. Three colleagues and myself were boarding a long haul flight, heading to the Republic of Congo to rendezvous with that container. Traveling with me were two senior missionaries, on their last mission trip, heading to the hospital to erect that 300-foot tower. That tower would boost the radio signal from the hospital’s Christian radio station by hundreds of miles. 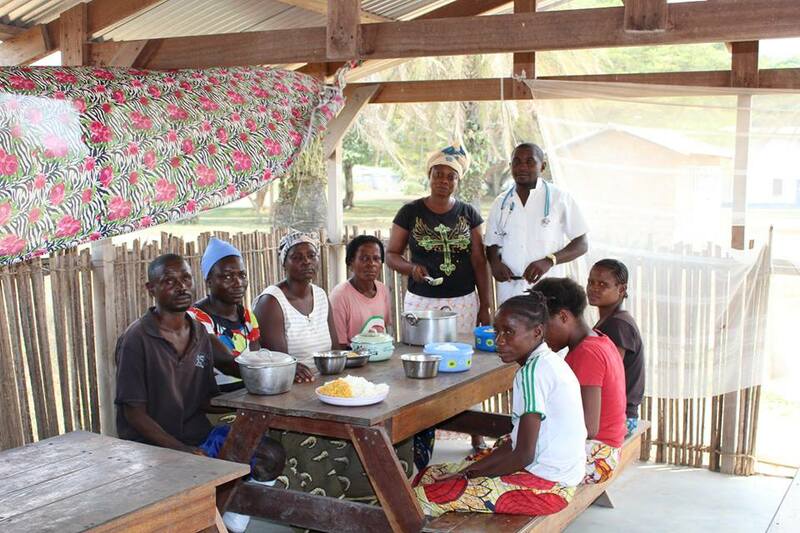 I was to assist the hospital with the overwhelming nutritional needs of the patients and community. And the fourth member of our team was to collect impact stories of the mission and gather photos and videos to depict the important work being done on the ground. Our time in Congo was intense. In a nutshell, I ended up banging on doors and lobbying aid organizations to assist the hospital in feeding its patients. This may have included trying to pry information from a warehouse watchman, convincing a heavily armed guard to let me into the United Nations compound for a meeting that I didn’t actually have scheduled, and dropping in on the country director for the World Food Program (hello fellow Canadian!). These were probably some of the most important weeks of my life. It’s incredible what you can do when you march forward in faith, prayer, and conviction. However, what about those who aren't refugees? You see, the hospital, like many in the developing world, doesn’t have resources to feed its patients. That care is the responsibility of a family member. But for some members of society – like refugees, widows and those who are outcast because of their illness(such as leprosy, which is prevalent in this area) – this isn’t an option, and has dire consequences. When I was residing at the hospital for those few weeks last year, a man, who was admitted for tuberculosis actually died of starvation while receiving treatment at the hospital. Unfortunately, due to mismanagement of resources and poor communication, it became apparent as 2016 progressed that the source of food for the refugee program was unreliable. And the risk of unreliability for such a vulnerable population is just simply too high. In response to this, in September I partnered with Global Outreach Mission to launch a funding campaign to generate resources for food for the hospital. The task was ‘impossible’, needing to raise over $40,000 by year-end. But nothing is impossible for God. He did it. And by year-end! In addition to the funds, we were able to partner with Ontario Gleaners, a Christian organization that gathers imperfect (yet still edible) produce from grocery stores and food manufacturers, plus donations from gardeners and farmers. They clean, dice, and dehydrate said food. It is packages into bags that, when reconstituted, serve 100 people a meal rich in micronutrients. 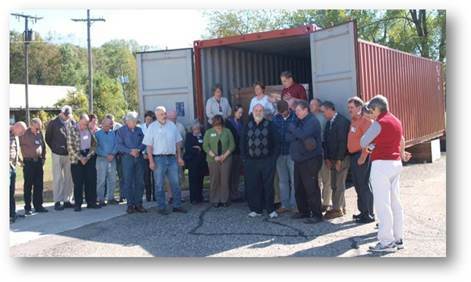 Ontario Gleaners provides this food for free to missions in developing countries that are in need of it; all that is needed is the resources to ship it. When Tom and I were in Ontario late November to renew our work visas for the USA, we had the honour of meeting with Ontario Gleaners and had a tour of their incredible facility. As a nutritionist who has seen so much malnutrition in the developing world, the barrels and barrels of dehydrated nutritious produce for those who need it in the developing world make my heart leap and soul sing! What a beautiful way to redeem ‘imperfect’ food and make it available for those who are less fortunate. I thank God for this organization! 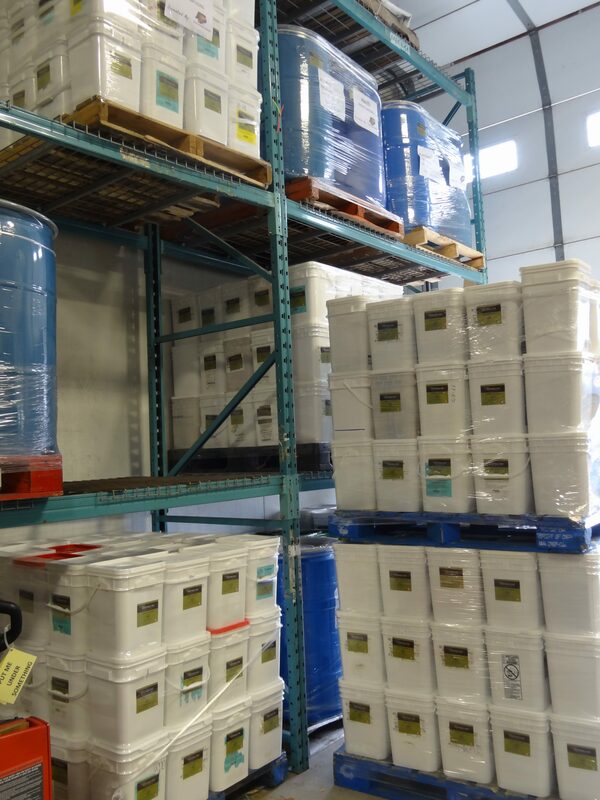 Using the funds generated by the funding campaign, we applied for and were approved for a shipment of two pallets of dehydrated produce for the hospital. 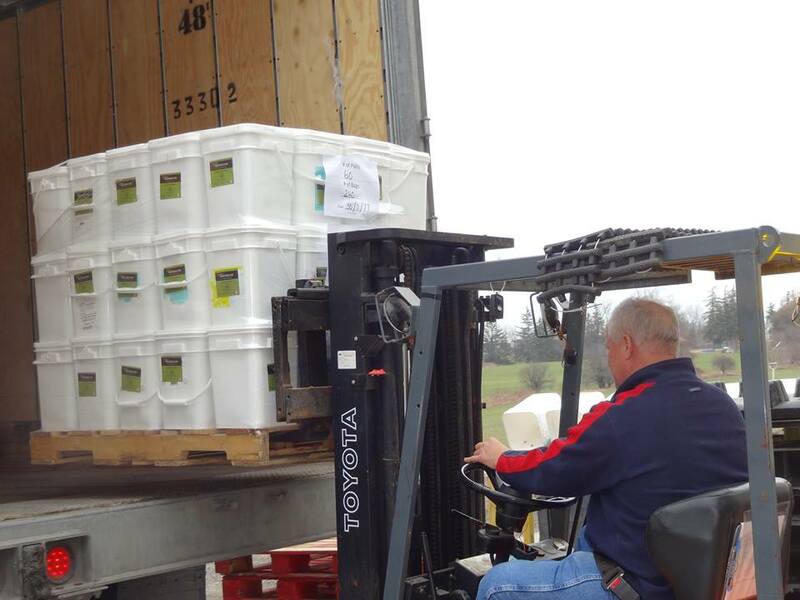 These shipments are currently en route to the Republic of Congo for the hospital. How great is our God!?! Now, don't get me wrong. There is still much to be done. We need to purchase additional food in country, create a distribution system, train the cook, and assess the suitability and sustainability of the program. But, hey! These steps will be worked out in time. For now let's do a happy dance. And stay tuned regarding the next step in this amazing answer to prayer.